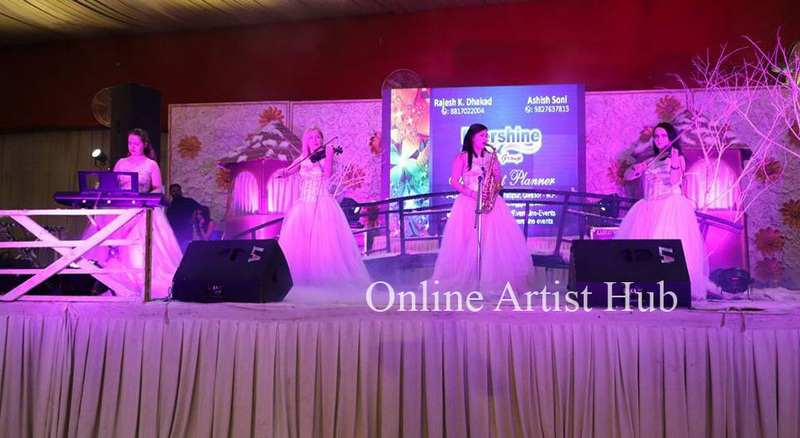 Event management is a big field and this requires pot of arrangement and organization. 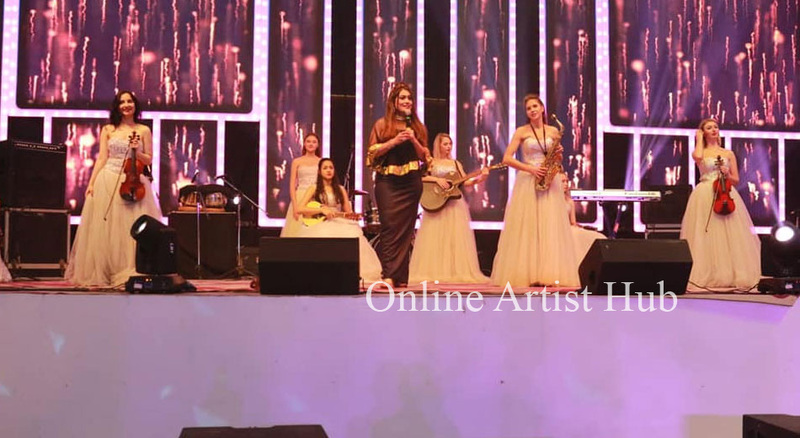 Thus the demand of the clients is also varied and the event management companies have to cater to all their requirements with precision. 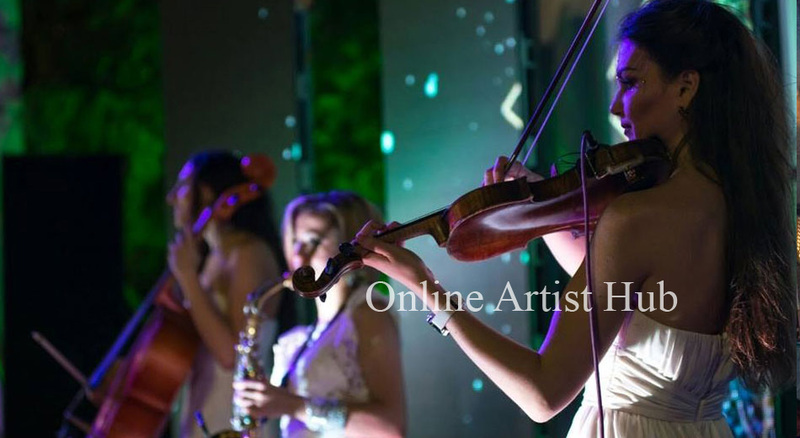 Online Artist Hub id Delhi is a competent company which can handle the events of different types minutely and interestingly. The clients look for innovative ideas so that the function turns out to be a success. 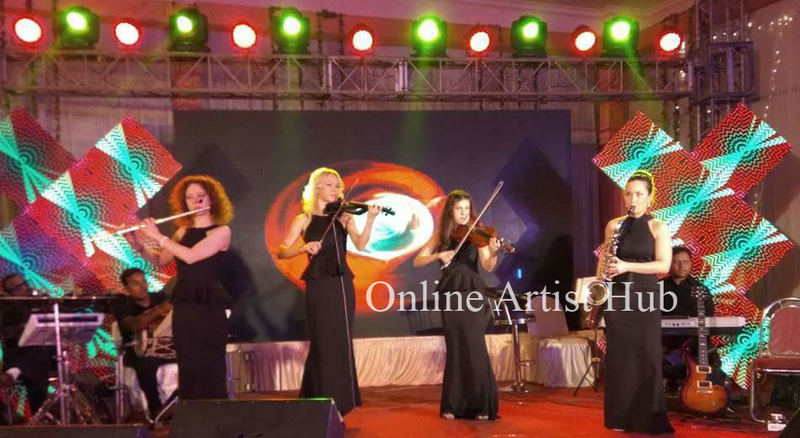 International Symphony Band in Delhi, Mumbai, and Goacan give a different touch to the occasion. The band is equipped with both men and women. 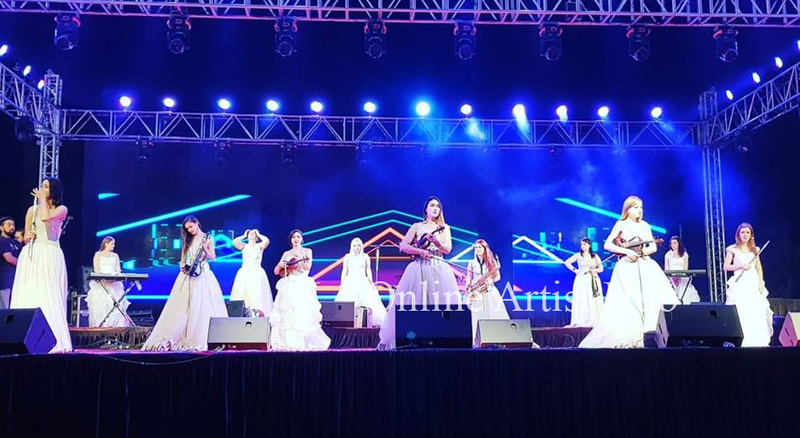 Sometimes the group is all for men or all for women and the client can ask or them as per the requirement of the function. The band can play music to the tunes of the instruments like piano, saxophone, flute, guitar etc. The music is loved by the clients and hence the demand for the same is on the rise. Events like weddings have a string of functions attached with it. 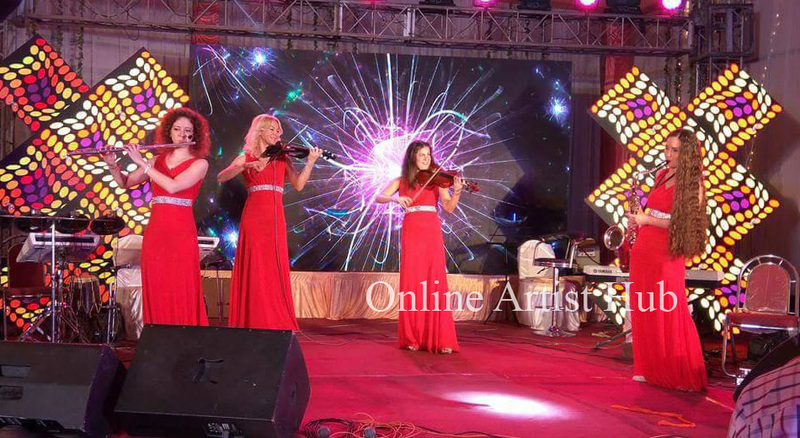 The functions like Sangeet require International Symphony Band in Delhi, Mumbai, and Goa. 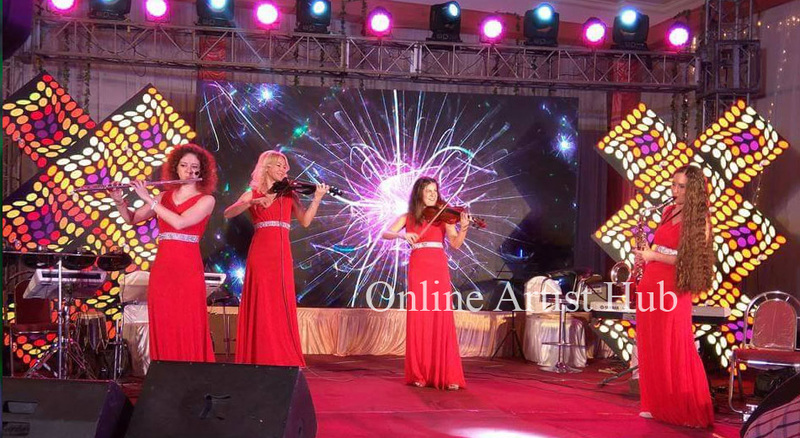 People these days prefer destination weddings and this case Goa also becomes an obvious choice for several clients. 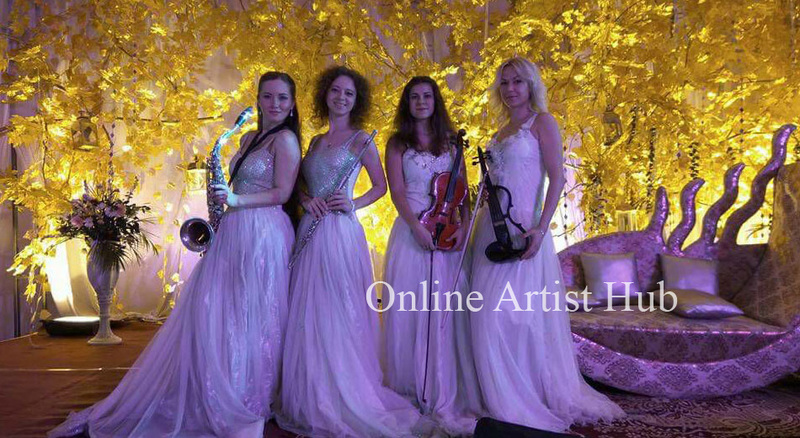 We Online Artist Hub is among the Best International Artist Management Company in Delhi. 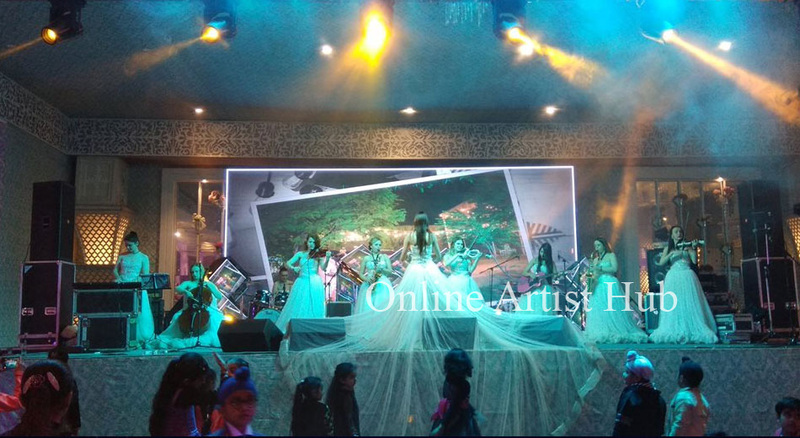 We have been responsible for arranging live concerts, Shows, talent hunts across India for several years and focused in planning, conceptualizing & executing of all measures related to particular event.